Where Do You Need Tree Removal? 1. 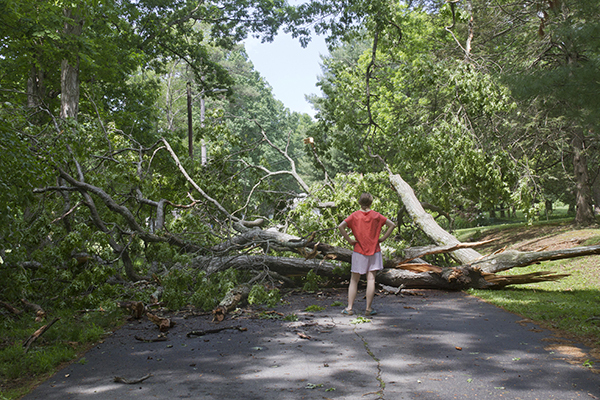 Wait at least three days after a storm to call a tree removal company - In the aftermath of a storm, tree removal companies are inundated with requests to remove trees that have fallen on cars, driveways, homes, are blocking streets. Simple supply and demand drives up the cost of these emergency tree removals directly after a storm. Crews work furiously to take care of the most dangerous trees first, so if your tree suffered serious damage in the storm, but it doesn't present any danger to people or property, definitely wait until the dust settles and you don't get stuck with 'surge pricing'. 2. 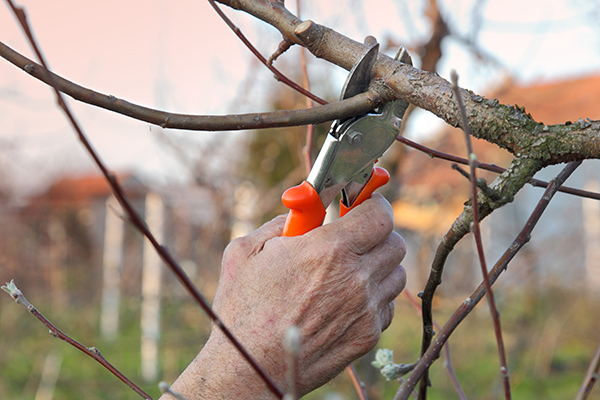 Trim and remove the smaller branches and leaves - You don't need much experience or expensive tools to cut off branches less than 3 or 4 inches in diameter. Pick up shears from your neighbor or the local big box store and start cutting. Depending on the breed, size of the tree, and the season, up to 30% of the cost of a tree removal can be attributed to smaller branches that are easily taken care of. Just make sure that you are able to haul off all of the branches and leaves when you are done, otherwise you will need to factor in the cost of a dumpster rental on top of the tree removal. 3. Prevent the need for removing the tree in the first place - There are many steps homeowners can take to reduce the likelihood of needing to remove a tree. If possible, it helps to make sure that large species of tree (over 8 feet tall) are never within 20 feet of a home or other structure, and never within 5 feet of a walkway. Early identification of pest attacking your trees or treatable diseases infecting them will help ward off rot that can lead to the need for tree removal. If you live in an area with high winds and frequent storms, invest in cabling that will secure your trees. There is nothing worse than nurturing beautiful trees only to see them blown down in a major storm. Cabling costs are trivial compared to the price of removing trees so don't skimp here. 4. Hire A Professional - Tree professionals are knowledgeable in all types of trees and anticipating problems before they arise. When a tree does need to be removed, they have the tools and equipment to quickly and efficiently get rid of them, even if they are several stories high. While many homeowners think that removing a couple limbs from above your roof isn't a big deal, the fact is that safety is the biggest concern and it is best to leave the job to a professional. Even with experience and custom tree removal equipment, these professionals are still putting themselves in harms way. This is particularly true in the presence of overhead power lines, uneven roofing and other obstacles. 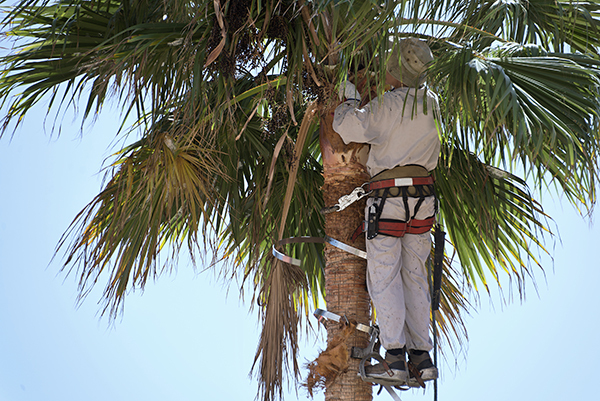 It's best not to risk your life and instead, hire a tree professional who can get the job done quickly and safely. 5. 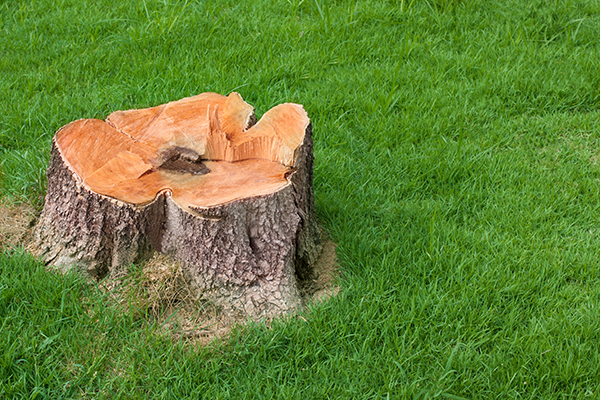 Keep The Stump - Most homeowners do not realize that when providing the price of removing a tree, most quotes do not include the cost to remove the stump. Getting rid of the stump requires additional tools and machinery, making it a few hundred extra dollars more expensive to remove. 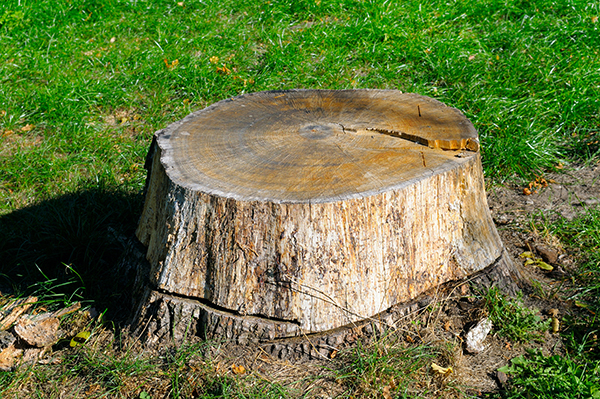 To avoid this cost, ask that the stump be cut to as close to ground level as possible. While tree removal can be quite costly, at times it is a necessity. 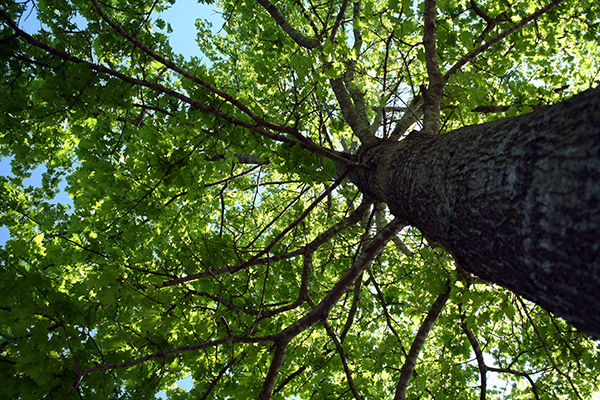 Following the steps above helps lessen the blow of the cost as well as prepares you to make the right decisions when finally removing the tree.